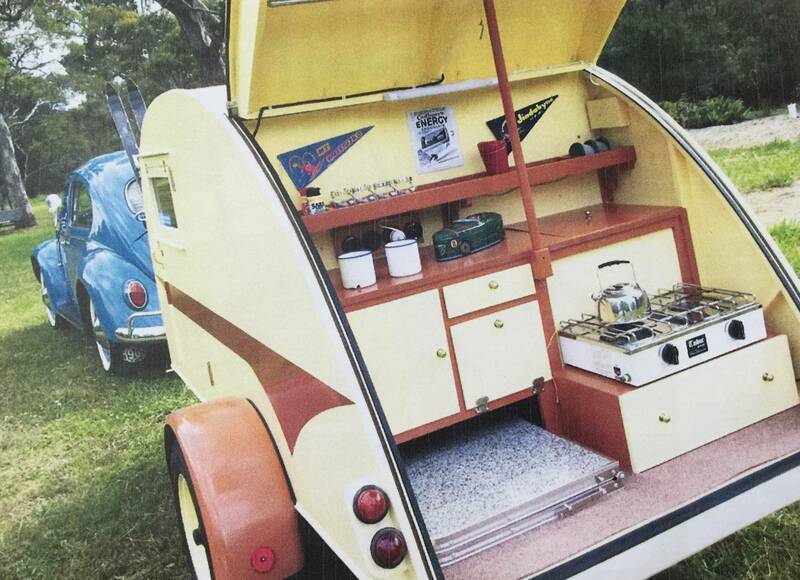 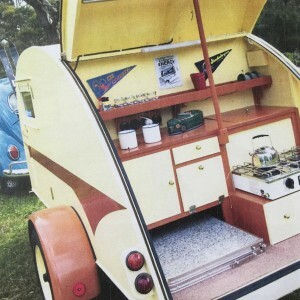 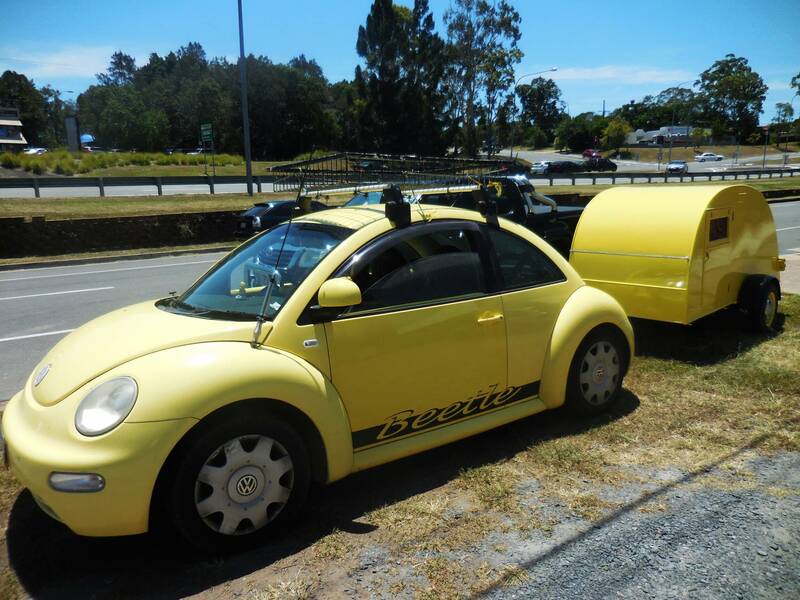 Little Yellow Trailer & Beetle! 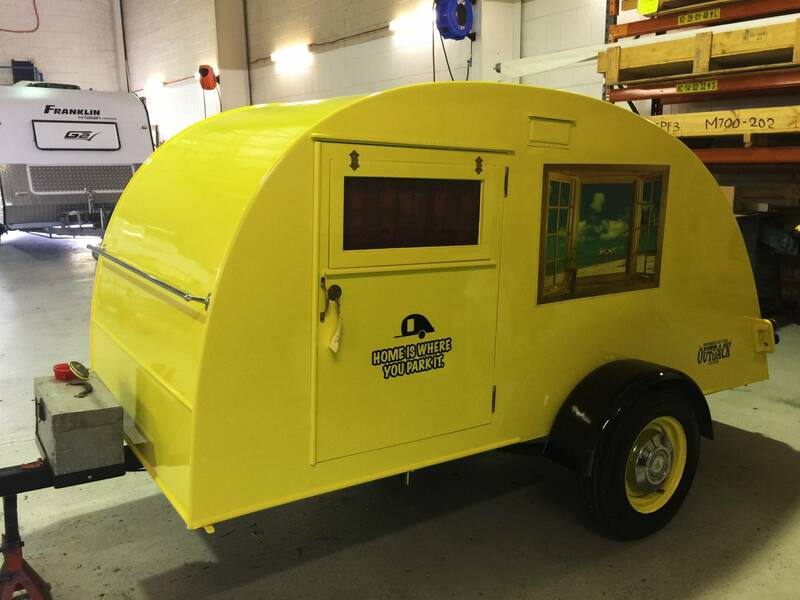 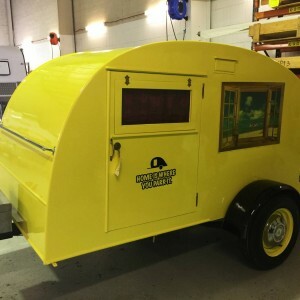 Remember the little yellow trailer we had in last week? 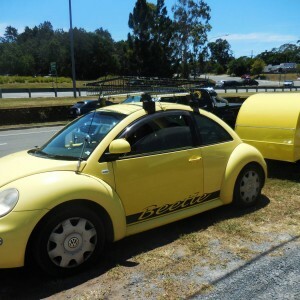 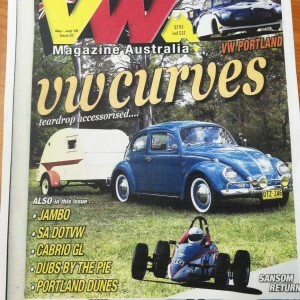 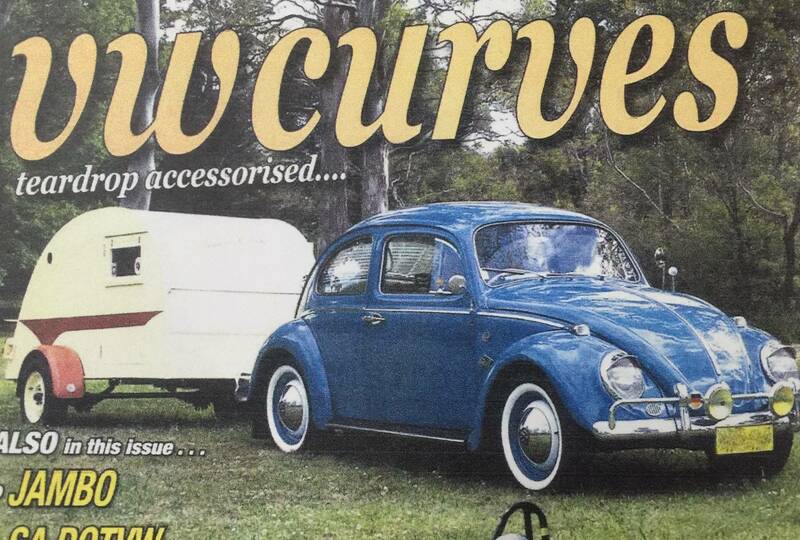 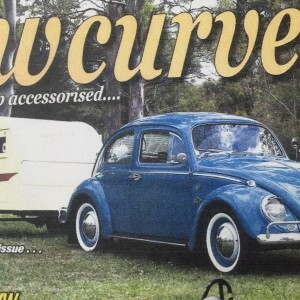 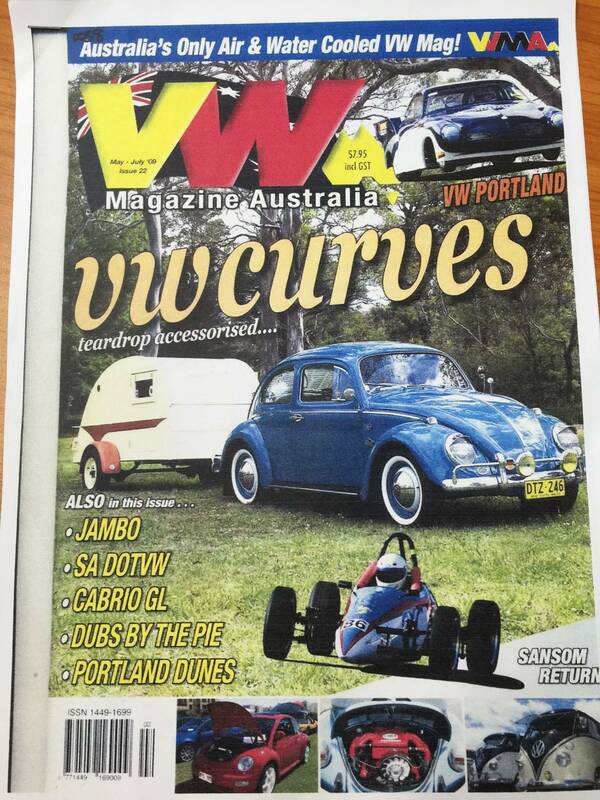 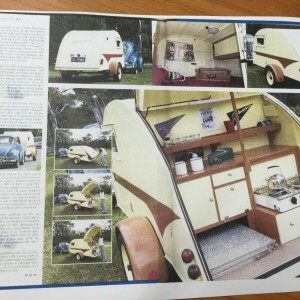 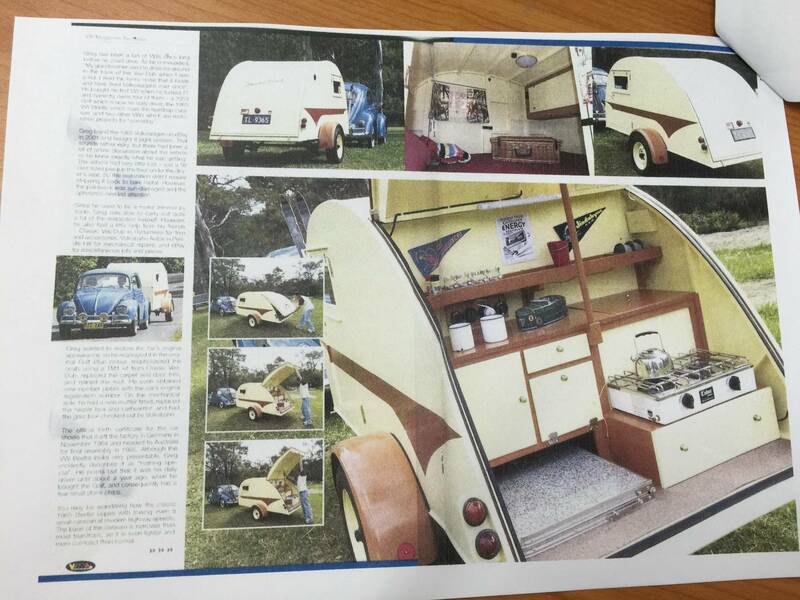 Check out this article the customer showed us from before it was customised to match their little yellow beetle!